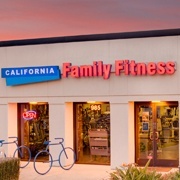 All of our 20 gyms in the greater Sacramento area — including Folsom, Elk Grove, and Rocklin — were chosen for their convenient and easily-accessible locations. Find the ones that work best for your daily routines. 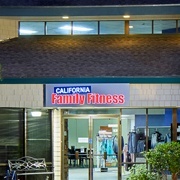 This club offers a large variety of group exercise classes as well as many exciting amenities that will keep each member of your family active. 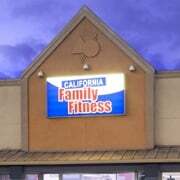 A renovated facility fully equipped with a brand new weight area, a state-of-the-art cardio section, and an interactive Kidz Klub. 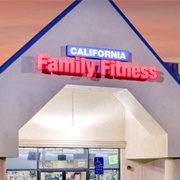 You'll enjoy the family atmosphere at this Sacramento location, and you can take advantage of its many amenities. 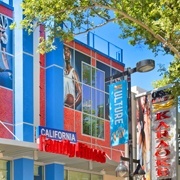 This upscale five-level urban club in downtown Sacramento features a rooftop outdoor basketball court and lounge. 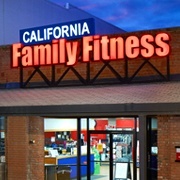 A full-service, state-of-the-art fitness center with child care facilities. 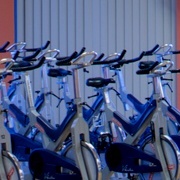 Get in shape or just spend a relaxing day at the health club. 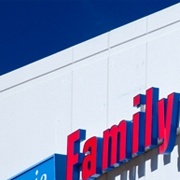 Over 100,000 square feet of fun for you and your family. 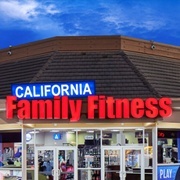 There's rock climbing, group exercise, pools, and more. 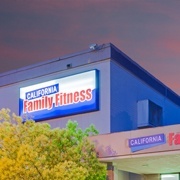 This club in the Pocket area of Sacramento boasts numerous racquetball and basketball courts and club-style locker rooms. Howe is a smaller but charming club in Arden, Sacramento with a community feel. Everybody is friendly and knows your name. 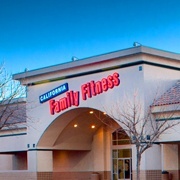 The Laguna location in Elk Grove has everything you could want — racquetball, basketball, group fitness, Kidz Klub and pools. 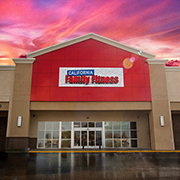 The Cal Fit gym on Madison is located near Highway 80 in Sacramento, making it a very commuter-friendly club. Recently renovated! This club in the former air force base always surprises newcomers and regulars with fabulous amenities and a spacious layout. 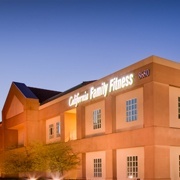 A newly renovated club with an indoor pool, conveniently accessible to members in both Midtown and East Sacramento. This is one of our "Super Clubs" that's fully stocked with amenities like pools, climbing walls, a huge kid's activity center, and more. This facility provides many services for our members with state-of-the-art amenities, rock climbing, and refreshing pools. 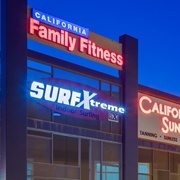 This 30,000 square-foot club in the "Pocket" of Sacramento offers a variety of amenities, like a cardio theater, hydromassage, and a juice bar. 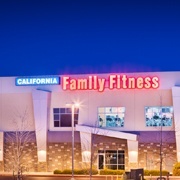 A deluxe fitness center with pools, childcare, and beautiful views in a fun atmosphere that appeals to everyone in the family. 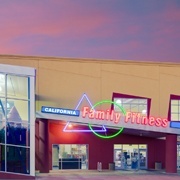 This unique facility features a full fitness center, plus two indoor soccer fields, regulation size courts, and league sports for all ages. 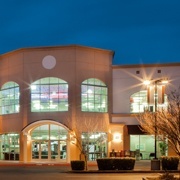 The Roseville club features indoor full-court basketball, three racquetball courts, a climbing wall, and a variety of group fitness classes. 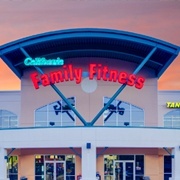 This Rancho Cordova gym is 50,000 square feet of energy and excitement on two levels, plus a large outdoor pool area. 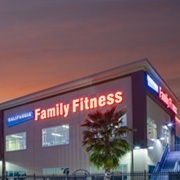 Our newest location opened March 2019 and features a basketball court, state of the art equipment, interactive Kidz Klub, broad range of group fitness classes, and much more.